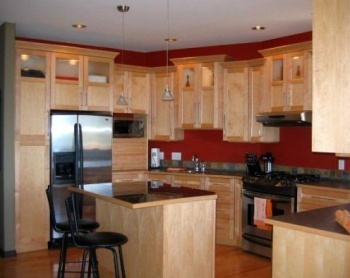 This beautiful executive home is for sale by owner. 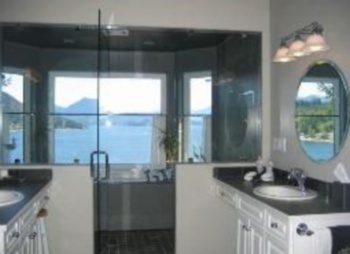 Located in Gibsons BC on the Sunshine Coast, this home is in the very best residential area of Gibsons BC. 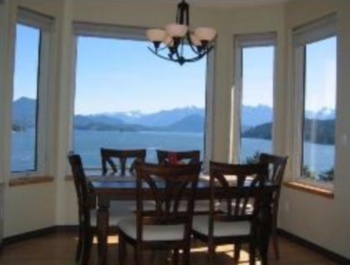 Located on the Gibsons Bluff, overlooking the Gibsons Harbour, you can enjoy the views from every room in this 4 bedroom, 4 bathroom home with a formal office. No detail has been spared in building this top quality high end home. Over 2700 square feet on 3 levels to capture every opportunity to embrace the views of the North Shore Mountains, Keats Island and the Gibsons Harbour. This home is offered well below replacement cost at just $1,175,000. The lot value in the area is $500,000 and to have this home built today would be $1,000,000 plus. In floor radiant heat through out, built in vac, gourmet kitchen, and an ensuite that is spectacular with 5 pieces and a view to die for. Private office with it's own deck overlooking the marina. This home must be sold and we are entertaining all offers over $1 million. 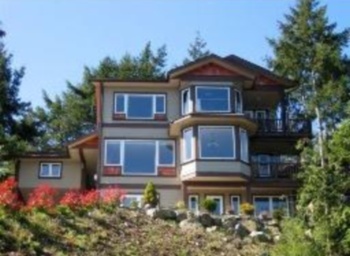 If you are thinking about relocating to the Sunshine Coast BC and are looking for an executive home, this may be the home for you. This home was set up for vacation rental with two units - one in the main home, and one above the carport and seperate from the main home. The lower unit enjoys views, and double french doors to a 600 square foot stamped concrete deck, and the other unit is self contained. 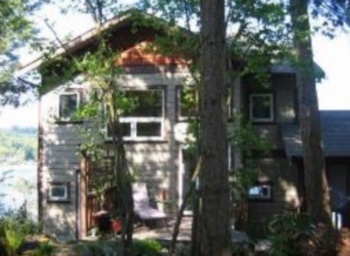 Both with private enterances, they rent for $125 per night each. Low maintenance property, no lawn to mow and walking distance to Marina, Shops, Restaurants and 3 swimming beaches. Across the street from waterfront properties that have lot values of $850,000 and up. Great home for entertaining.